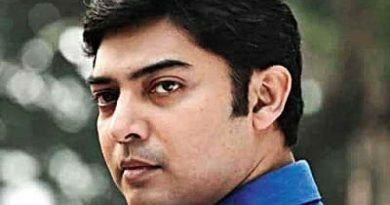 RBN Web Desk: In what could be a record of sorts, Boomerang, a new full-length Bengali film, has wrapped up its shoot within five days. The film is written and directed by Sudipta Majumdar. The film has four characters, played by Paran Bandopadhyay, Sujan Mukherjee, Kanchan Mallick, and Anindita Bose. The story of Boomerang revolves around a filmmaker named Akshar Nandi (Sujan) who only makes south Indian copied films. Most of his films bomb at the box office since the audience is refusing to watch remakes. His girlfriend Mitra (Anindita) narrates him some original stories but he doesn’t like anyone of them. On Mitra’s birthday, a salesman (Kanchan) arrives at the party, and Akshar finds an interesting story in his diary to film . But a murder happens when the party is in progress. Mitra calls inspector Brahmanand Bhat (Paran) to investigate the murder. 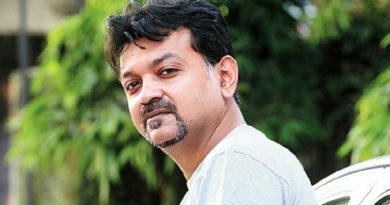 Sudipta said, he completed the entire shoot in five days, which could be a record time. 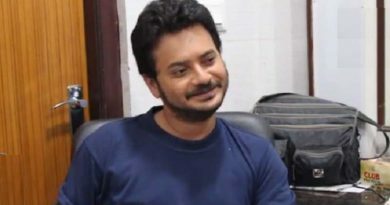 That aside, Boomerang is also probably the first full-length Bengali film to be streamed a popular on-demand digital entertainment platform, he added. Speaking to the media Sujan said, he had played the role of a theatre director in one of his earlier films. This is the first time he is playing a filmmaker on screen. Will it not see a theatrical release?